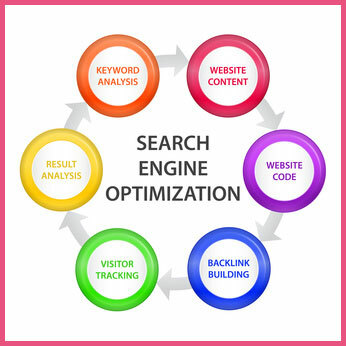 Search Engine Optimization (SEO) is vital to companies doing business over the web. You can have a great website and product but not be found by the search engines. 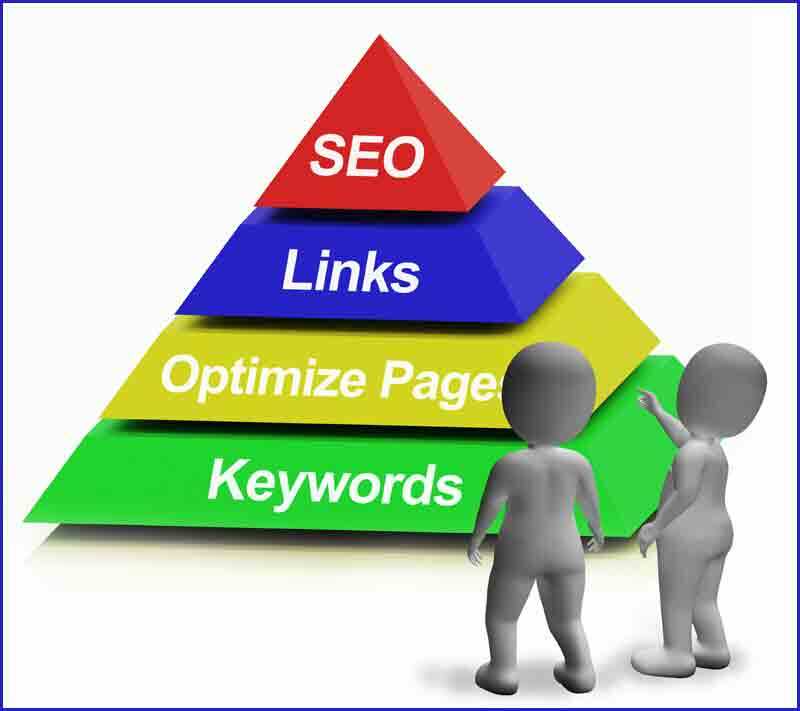 SEO on page optimization is not difficult and just requires patience and a few tools. Downs Consulting uses software to analyze your pages & get you the best possible optimization.. You can use a variety of tools to optimize your web pages. Security audits are very useful. Screaming Frog does a quick job of finding bad links. 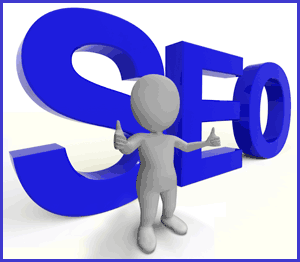 The most important aspects of optimizing your pages for Google is the title & content. You simply compare your title with Google's top 10 and adjust yours accordingly. Do the same for content. Keep in mind that your site truly needs to be about the keywords you optimize for. In recent months, we have seen a number of sites get penalized for spammy links schemes. Google sends the websites a notification that the incoming & outgoing links are being penalized. We take those notifications very serious and go to great links to appease Google. It's easy enough to find and take down external links. Just ask yourself if those links are truly useful. Internal links can be more difficult. Basically you need a means of analyzing your links. There is software that you can use to perform the analysis or you can just grab your incoming links via Google Webmaster tools. We just put links in a spreadsheet and reviewing them. If you are paying for links , take them down. If you paid for links at one time and they are still up try to get the company to take the links take down. If you are unable to get links down then use Google's disavow tool. Most sites shouldn't need to use disavow.